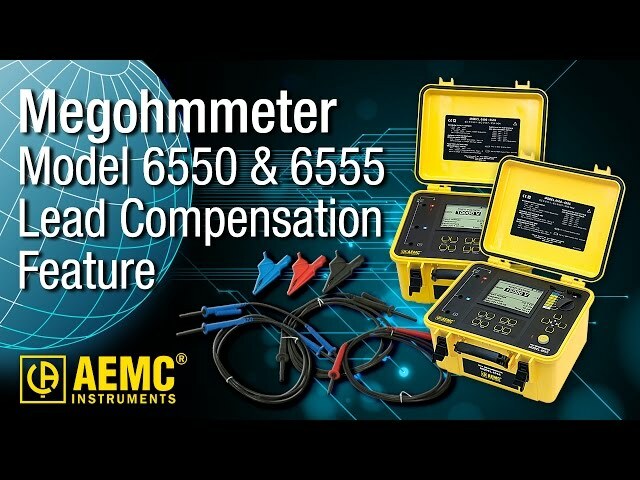 AEMC® Instruments manufactures professional electrical test and measurement instruments for the industrial, commercial and utility marketplace. Excellent customer support and expert technical assistance are our top priority. 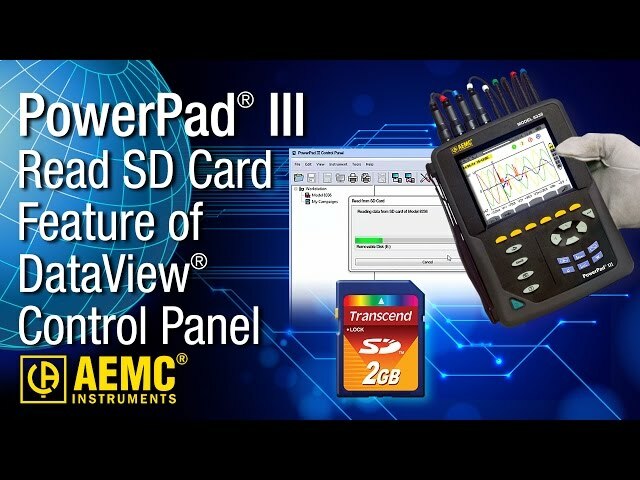 Founded in 1893, our products are backed by over 100 years of experience in test and measurement equipment, and encompass the latest international standards for quality and safety. 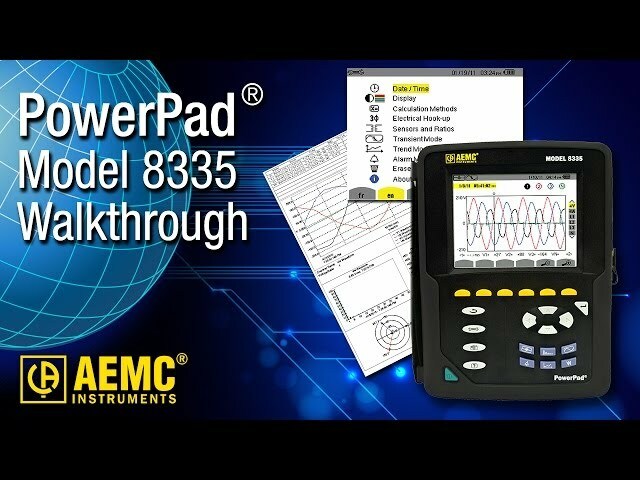 AEMC is the industry leader in ground resistance testers and insulation resistance testers as well as power quality analyzers and current probes. 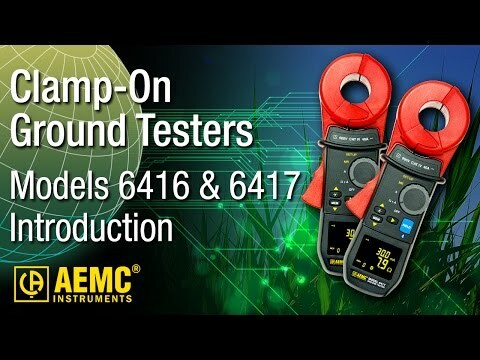 Our full product line also includes clamp-on meters, cable testers, ratiometers, power meters, oscilloscopes, data loggers, environmental testers, multimeters and numerous other electrical test tools.